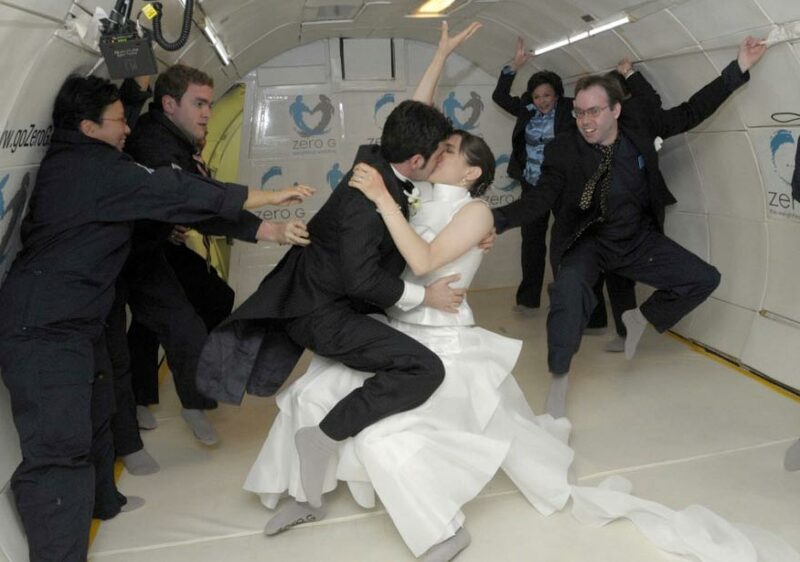 The sky is no longer the limit for lovers looking for unusual ways to commemorate their nuptials, with a Japanese company now offering to blast commemorative wedding plaques into space. Warpspace, a start-up based in Tsukuba City outside Tokyo, is introducing the new service in partnership with a local hotel popular for wedding banquets. For about 30,000 yen ($270), newly-weds marrying at the hotel will be able to emboss their names and design elements on 16-by-eight-millimetre (one-fifth of a square inch) titanium plates that will be loaded onto a tiny satellite. [post_ads]The satellite will be taken up to the International Space Station on a supply ship, and then released by astronauts. Customers will receive photos of the craft carrying their plaques as it swirls among the stars, Warpspace chief executive Toshihiro Kameda told AFP. "Space trips are not common yet but couples can send up plaques that carry their affections," Kameda said, adding, "I want them to spread their happiness across the sky." The company aims to make space more accessible to ordinary people, he said, noting, "We want to make space enjoyable and usable." 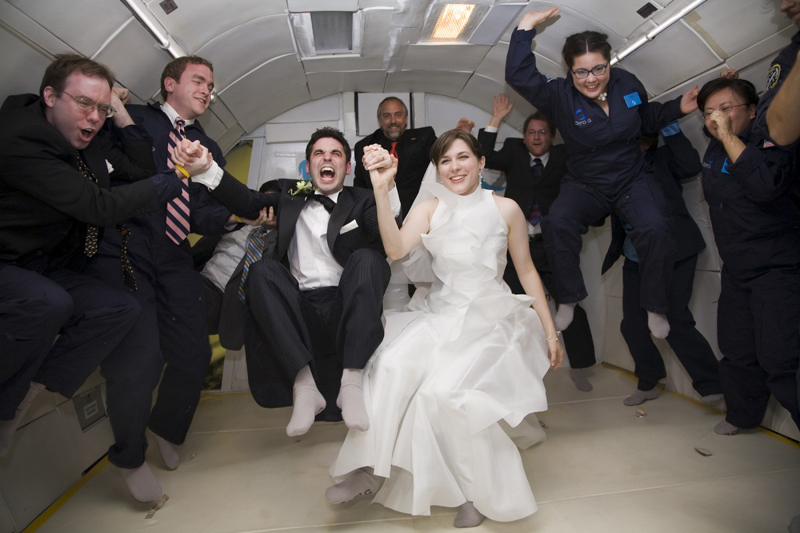 The satellite launch is not expected until next year, but the company will soon start taking orders from couples tying the knot. And while love may last forever, the commemorative plaques won't. The satellite is expected to stay in space for one to two years, and will eventually burn up in the earth's atmosphere when it comes down.